Glad you're feeling better! This looks like a lovely palette, haven't tried any Sleek shadows before! Thank you! I would really recommend them, they're such great quality! So many beautiful colours! 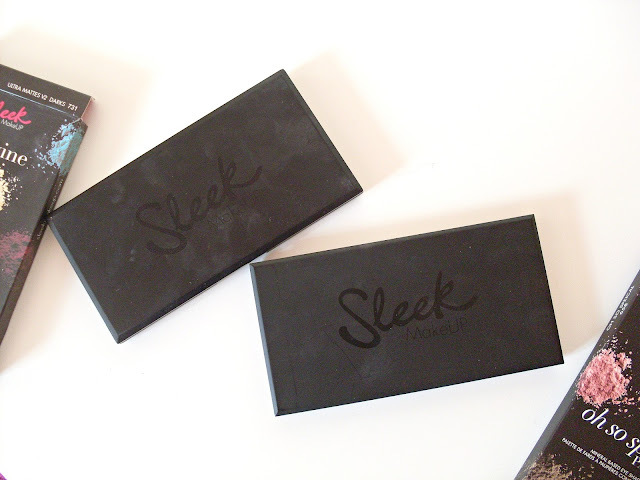 I bloody LOVE sleek make up - such good value for money! The shades are just stunning! I have always wanted to try out Sleek, I must get some bits! Welcome back and I've miss your presence in the blogsphere! I have been testing two new Sleek eyeshadow palettes for weeks now and I must say the quality is some of the best from the drugstore. 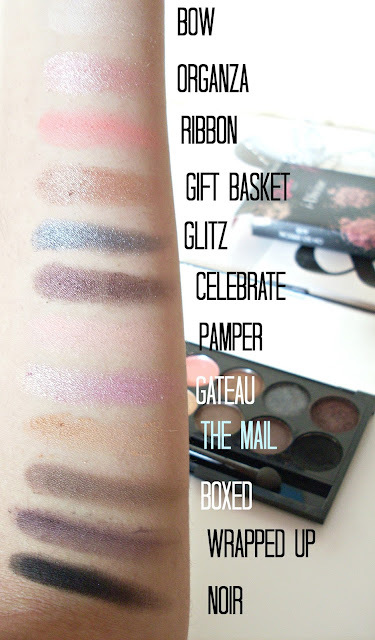 I have this palette and have mentioned it on my blog before and I have to say I totally agree with the face it's gorgeous, pigmented and overall everyone should have it! 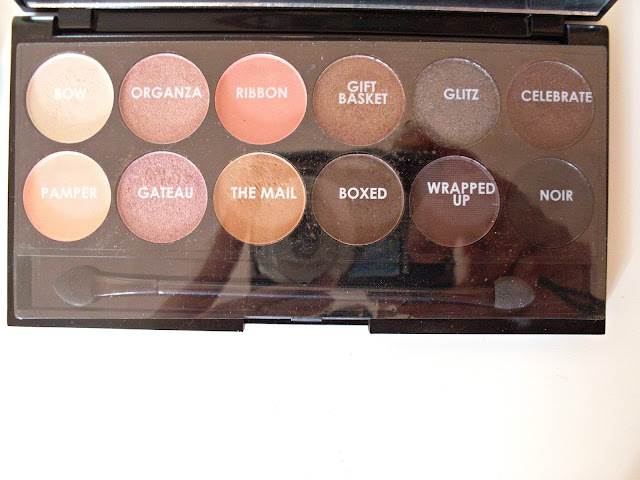 I have actually looking at this palette the other day in Superdrug. Now after reading this post I definitely want to give it a go, lovely :) So thanks for recommending it. So many new products I want to try. 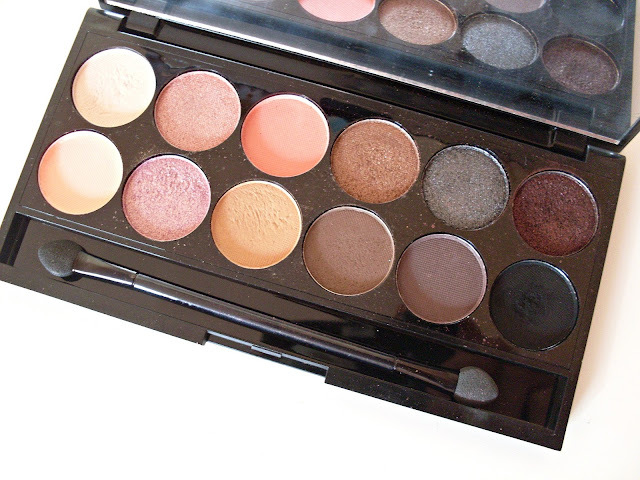 I've just read a fab review of a Zoeva palette by Kay. Ahhh, can I just please win £1 mln in lottery lol. Oh, I actually really love all the colours in this palette and they all swatch very nicely. I've used other sleek palettes such as their contour and brow palette but never tried any of their eyeshadows. Perhaps I should! This looks so pretty I definitely have to try this! Organza, Ribbon and Gateaux are the most beautiful shades, and the pigmentation looks great! Glad this palette is only £7.99, it is such a great deal. All my life i have always thought its impossible to win the lottery, simply because i have been playing for over 4 years and i never won more than $500, and i kept on losing. But when things became really unbearable and hard for me, i had to strive to all directions and extend my search for victory. Although i was told about Dr Fabo, a very powerful voodoo Dr, helping lots of people win the lottery, but i had lots of doubts. However, i kept on seeing people giving thanks and praises to him for helping them win the lottery. Then i had to give it a try because i was left with no choice, and i finally contacted Dr Fabo, did all i was asked to do, and to my greatest surprise, i was given the winning numbers, and i finally won $25,000,000. I am filled with joy today, because i have alot, and i can now live a very happy and comfortable life. To so many of you out there, struggling and trying to win big, here is a chance for you to win big as well. Look no further, but contact Dr Fabo, so as you can be a winning too.